The world’s biggest carbon fibre sloop is so special we named a cocktail after her. The Baltic Pink Gin Cocktail has been introduced to celebrate the launch of this extraordinary yacht, to reflect the spirit of the country in which she was built and to recognise the skills needed to produce the finest quality product. Specialist rye gin makers, known for their Napue Rye Gin have blended Finnish rhubarb and rosemary with Kyrö Distillery’s spirit to produce a subtle colouring and flavour to suit a special superyacht. “We chose Kyrö Rye Distillery because the company represents the finest quality in the field of handcrafted spirits, a perfect match for Baltic Yachts,” said Baltic Yachts Head of Marketing Sofia Riska. 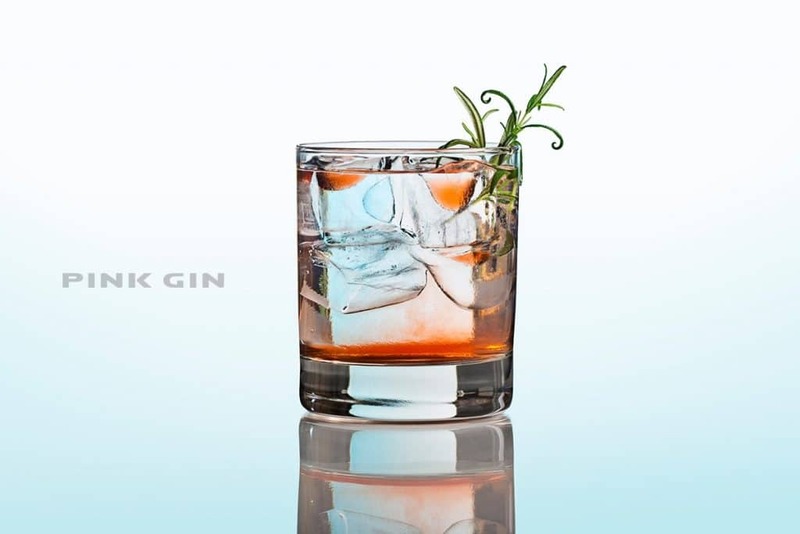 Kyrö Distillery’s custom-made Baltic Pink Gin Cocktail, is a unique design from a team with deep experience and world-class skill, qualities fundamental to the Baltic Yachts’ philosophy. Every custom-designed cocktail is individual with a story behind it and the Baltic Pink Gin Cocktail is no exception. “Gin and tonic has always had an association with sailing stemming from its origins in the East India Company when the anti-malarial benefits of quinine, used in tonic to produce its bitter taste, were used to great effect. Gin and tonic became a favourite amongst yachtsmen and remains so to this day. We use rhubarb to bring a Scandinavian twist and rosemary as a tribute to King Henry VIII’s 16th Century warship Mary Rose,” said Mikko Koskinen from Kyrö Distillery. The Baltic Pink Gin Cocktail will be served at the launch of Baltic 175 Pink Gin VI yacht and at the Baltic Yachts Rendezvous in June.